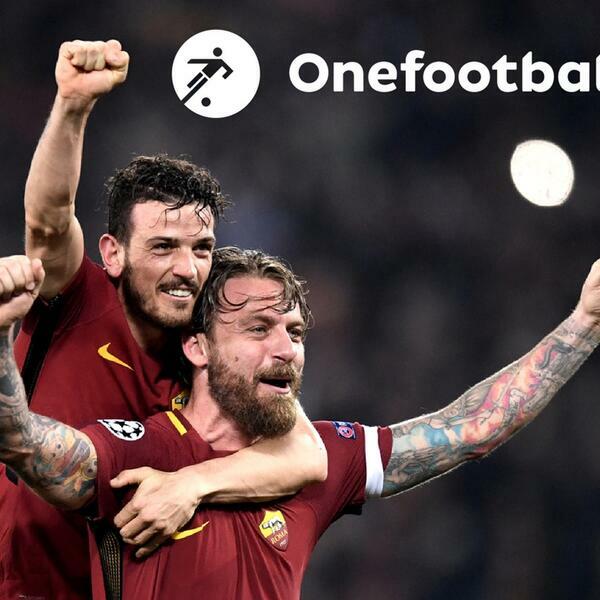 On the Onefootball podcast, Ian McCourt is joined by Alex Mott, Andre Gonçalves and Philip Costa. This week's edition kicks off with the second legs of the Champions League quarter-finals and that game between Roma and Barcelona. And what a game it was. How did they do it? What went wrong for Barcelona? And is it the greatest Champions League comeback? The crew answer that and more. Elsewhere, there was Liverpool's expected progress – though was it because of the referee or the lack of Pep? – as well as that game amazing game between Real Madrid and Juventus. Once that is done, there is some Europa League previewing and then it is time to turn attentions to the managerial merry-go-round. This past week saw some very interesting rumours emanating from Paris and from west London. The Paris ones were linking Thomas Tuchel to the PSG job and the London ones had Antonio Conte fired. Now one of those was total rubbish (for now?) but the other one is an interesting one. Is the Tuchel really the right man? What sort of problems will he face? What does he need to change at the club? And as for Chelsea, it seems like it is only a matter of time now before Conte says so long to Stamford Bridge but who will be the man to replace him? Well that is an interesting question. • You can do the same on Android; and you can also listen on Audioboom, Soundcloud, Deezer, Stitcher and Spotify..